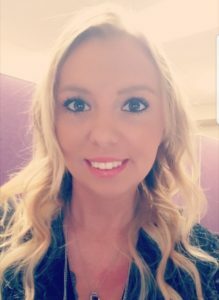 Tasha joined our team at Lifetime Eye Care in early 2018. Before coming to Lifetime Eye Care, Tasha spent 8 years working as a daycare provider, where she enjoyed interacting and teaching children. Tasha is very caring and has a joyful / “smiley” demeanor, and enjoys helping people in any way possible. When away from the clinic, she enjoys being in the mountains with her fiance. Some of her favorite hobbies include singing and photography, and she loves being around friends and family, making memories.